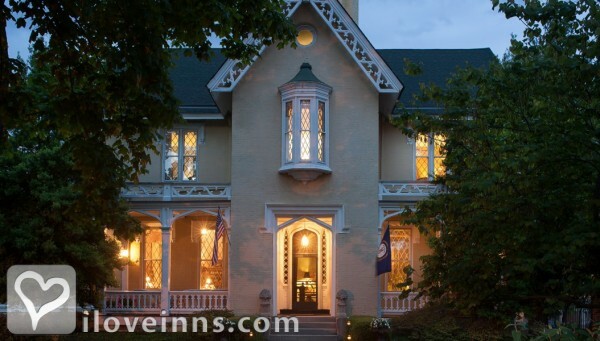 Bardstown bed and breakfast travel guide for romantic, historic and adventure b&b's. 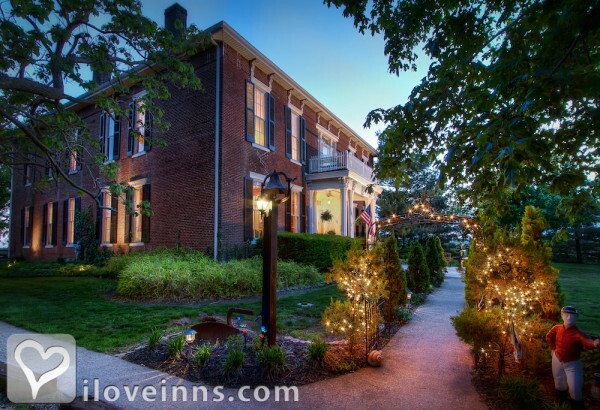 Browse through the iLoveInns.com database of Bardstown, Kentucky bed and breakfasts and country inns to find detailed listings that include room rates, special deals and area activities. You can click on the 'check rates and availability' button to contact the innkeeper. Bardstown is Kentucky's second oldest city, dating back to 1780. 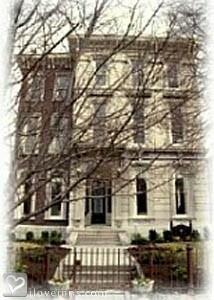 Offering a rich history, visitors can enjoy Bardstown's distillery tours, museums, the historic district, the Stephen Foster Story Musical, and Wickland (home of 3 governors. Take a charming tour of Bardstown via a horse-drawn carriage or trolley. 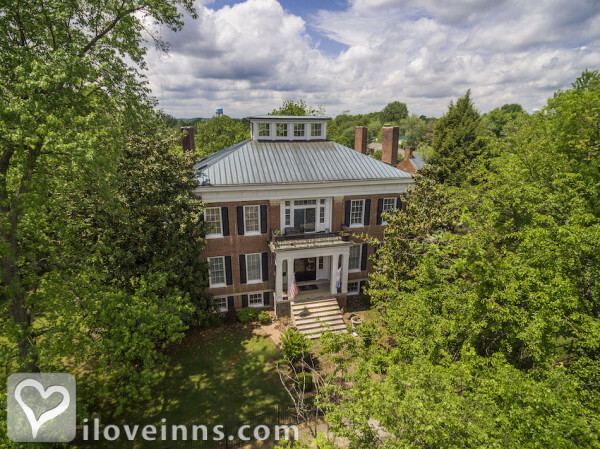 Visitors can also enjoy recreational activities such as golf, horseback riding, and shopping for antiques. 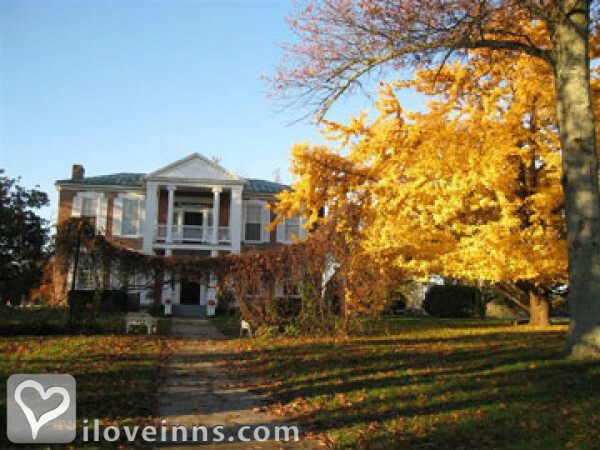 Bardstown bed and breakfast owners will assure a pleasant stay. 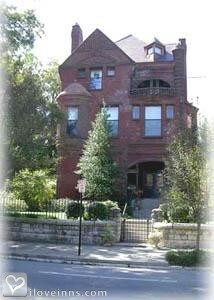 By Bourbon Manor Bed and Breakfast Inn.